Welcome to Belfast Airport. Let’s step back in time with some airport history facts, figures and famous people! Aldergrove was selected to be the Royal Flying Corps training establishment during the First World War. After World War I, Aldergrove remained open for Royal Air Force aircraft and for the fledgling civil traffic to and from Northern Ireland. Royal visitors, King George V and Queen Mary visited Northern Ireland. It was quite the affair, with aircraft landing at Belfast (then called Aldergrove) with cameramen and reporters and returned to London with newsreel films and photographs of the event. This year saw Northern Ireland’s own Special Reserve unit No 502 (Ulster) Squadron RAF formed at Aldergrove. Northern Ireland’s first regular civil air service started in 1933 with a Glasgow to Aldergrove route operated by Midland and Scottish Air Ferries. By 1934, Aldergrove was Northern Ireland’s civil airport and this year saw the first London service begin to Nutts Corner. The flight flew from Croydon, via Birmingham and Manchester to Belfast and was operated by Railway Air Services. During the second World War, Aldergrove remained an airbase. 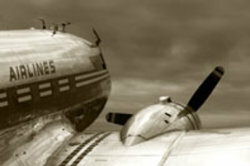 After the war civil flights were moved back to Aldergrove due to less variable weather conditions than at Nutts Corner. Operations by the 1960s were transferred to Aldergrove and the first passenger flight to land was a BEA Viscount from Manchester. In October this year HRH Queen Elizabeth the Queen Mother reopened Aldergrove as a civil airport and introduced the terminal building. 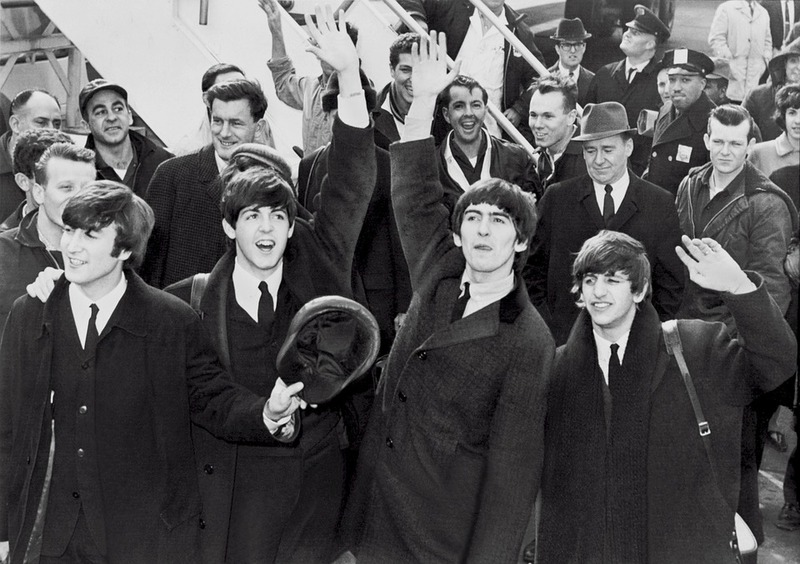 On their tour of the UK, the Beatles came through Belfast International and caused quite a stir! The first regular jet service began in 1966 with a British United BAC 1-11 to Gatwick. By 1969 annual passengers at the airport had reached 1 million. 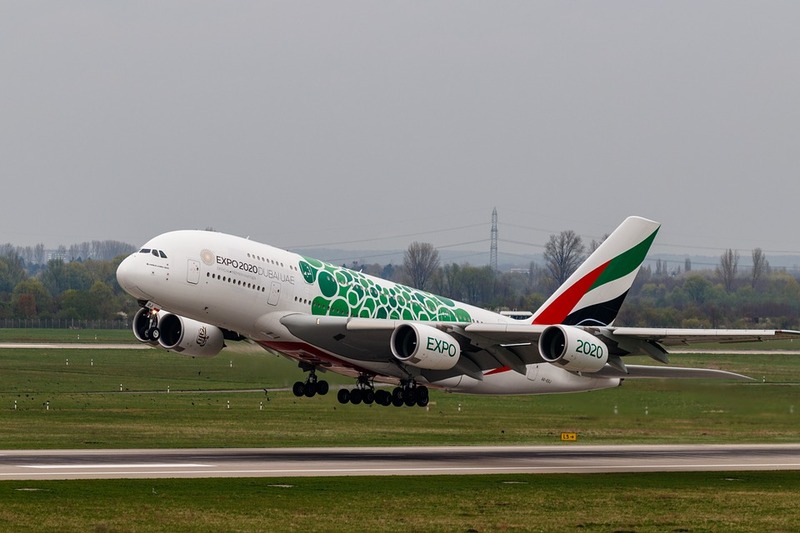 The Minister of Development announced an expansion plan for the airport to cope with the increased passengers numbers. It cost £3 million. The airport became officially known as Belfast International in the early 1980s, having been refered to as Aldergrove up until now. Famous passengers, President Bill Clinton and first lady, Hillary Clinton via an official Air Force One. The concorde visited on it’s farewell tour. Belfast International Airport is the principal gateway to the north of Ireland and sees over 5 million passengers through the terminal each year.